! Shamanism Working With Animal Spirits ! Group Name: ! 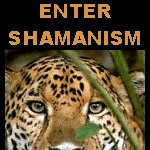 Shamanism Working With Animal Spirits !